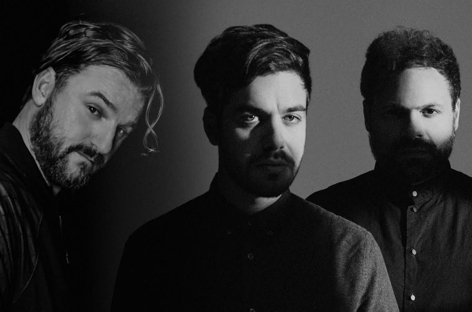 Rockstar Games reveals video featuring Solomun, Tale Of Us, Dixon and The Black Madonna performing in the city of Los Santos - Track? !D. Solomun, Tale Of Us, Dixon and The Black Madonna all posted a mysterious poster on their social media accounts few days ago. 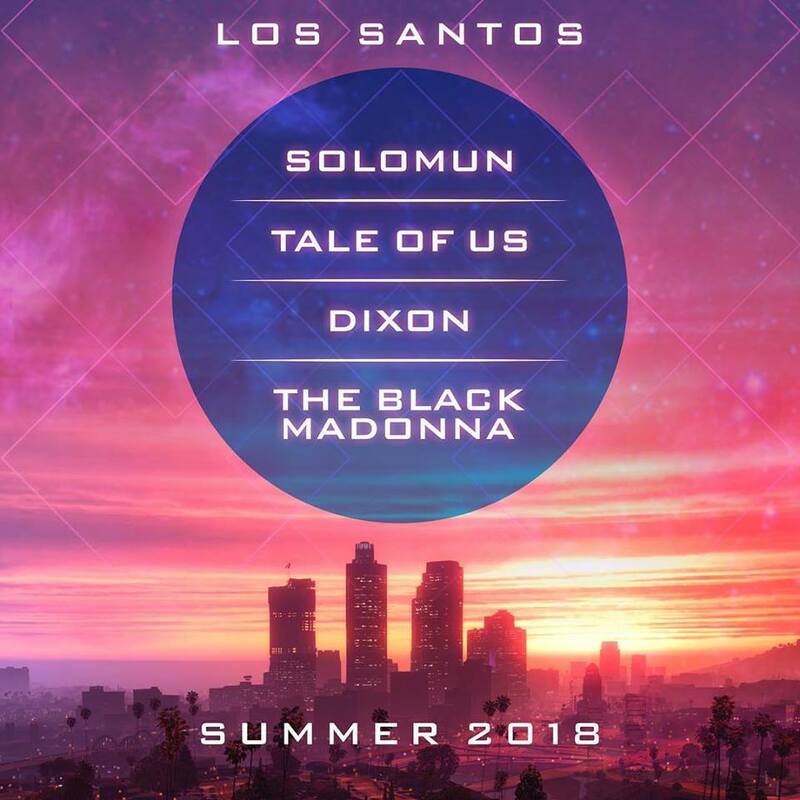 Now Rockstar Games reveals video featuring Solomun, Tale Of Us, Dixon and The Black Madonna performing in the city of Los Santos saying: "The nightlife scene in Los Santos is getting a major upgrade this July". 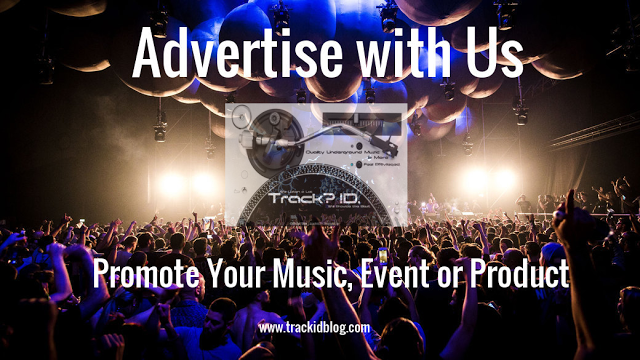 Watch the Poster and the video Below.